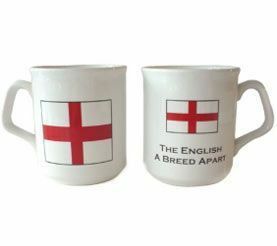 Heavy England Glass Pint Tankard. 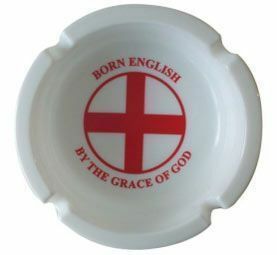 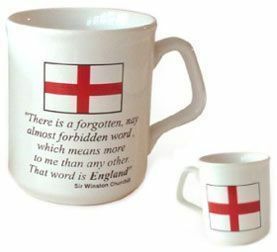 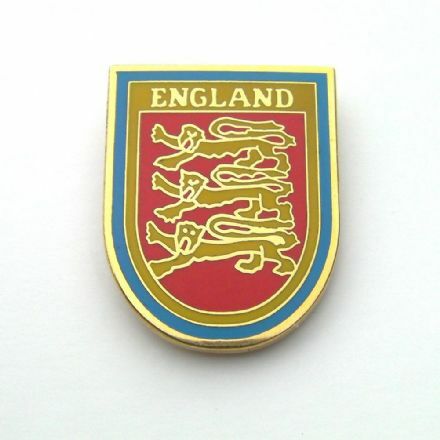 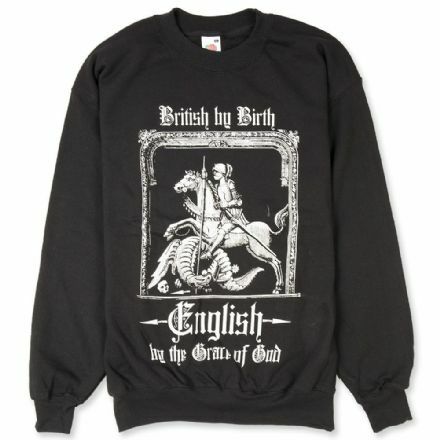 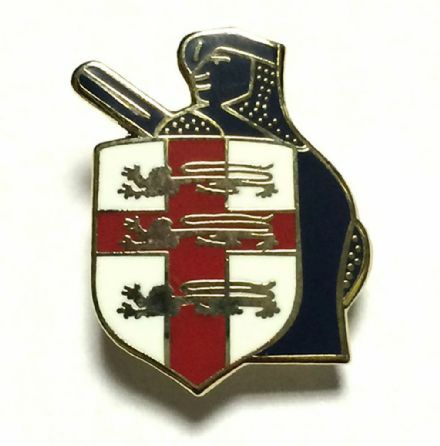 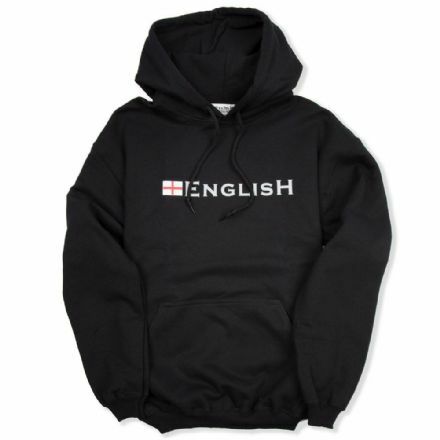 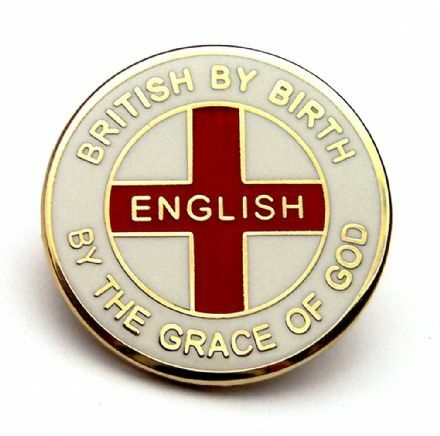 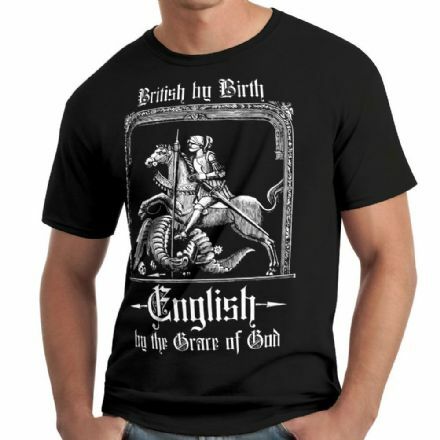 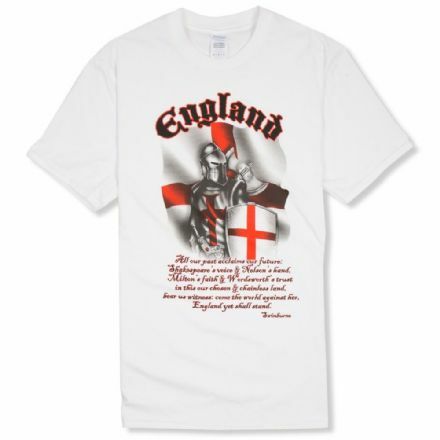 Complete with Cross of St. George England flag design and "By The Grace of God" wording. 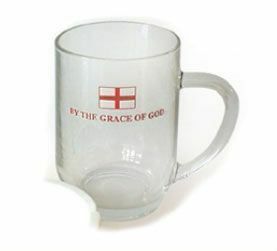 Heavy England Glass Pint Tankard. 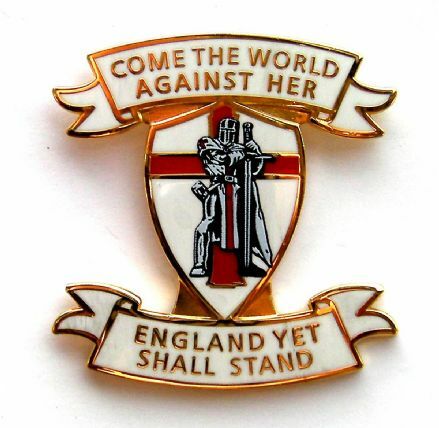 Complete with Cross of St. George England flag and "By The Grace of God" wording.